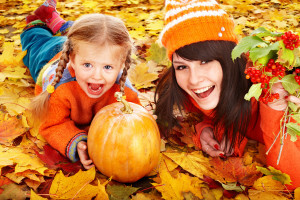 By encouraging good oral hygiene, Halloween can be a fun, cavity-free holiday! If you forgot to schedule your last six-month check-up, now’s a good time to get back on track and contact us at Stirling Dental, Inc. We also encourage you to schedule an extra post-Halloween dental cleaning to ensure healthy teeth after eating all that candy! 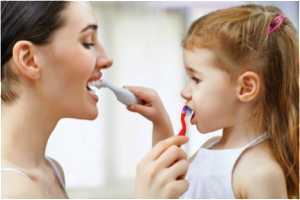 Excellent oral health promotes overall good health and is definitely not a misconception. It is important to practice good oral hygiene habits. If you have any questions regarding your dental health, please contact our Cooper City dentist. I went to see this dentist because another dentist refused to re-cement my relatively new crown (4 months) back on its base. With the the photos and letter I can now go back to the Cigna dental insurance and explain with clear evidence the poor job my prior dentist had done. I am hoping that Cigna will correct for the poor workmanship of dentists in the authorized group.